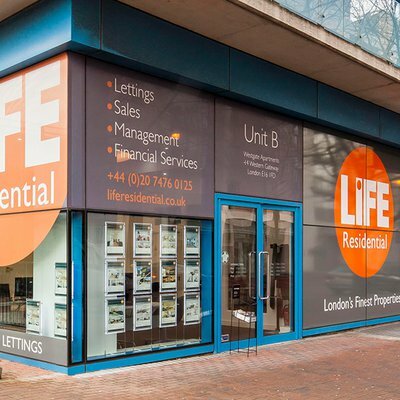 Tired of scrolling through pages and pages of the same old listings of LiFEless, dull, boring properties over and over again? Looking for something new, state-of-the-art, and striking in every specification possible? 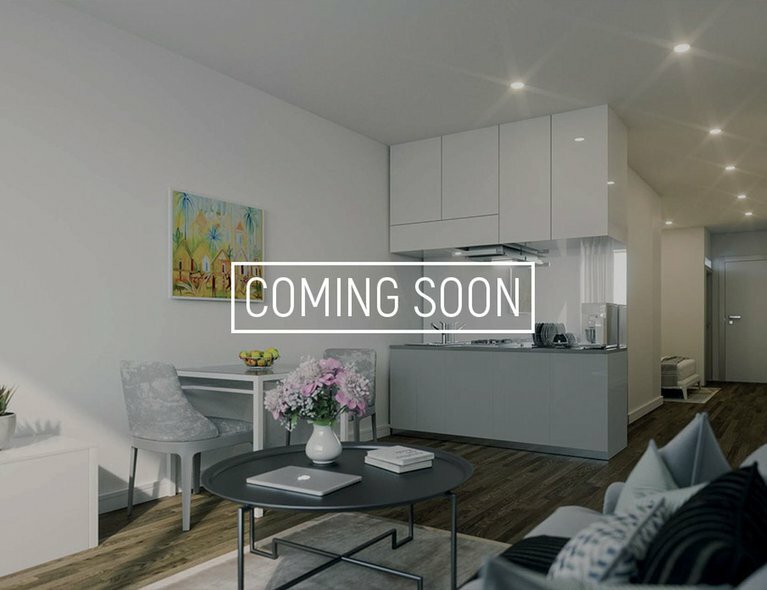 Well look no further then this stunning apartment at the brand-new Essex House development, right in the heart of Brentwood. Your commute into London and beyond could not be any easier with the apartment only being a stone's throw away from Brentwood station. Plus, with the arrival of Crossrail in both Brentwood and the neighbouring Shenfield soon to come, your commute into London couldn't be anymore effortless. And with quick access to key roads including the A12, A127 and M25, what more could you want to get around town? 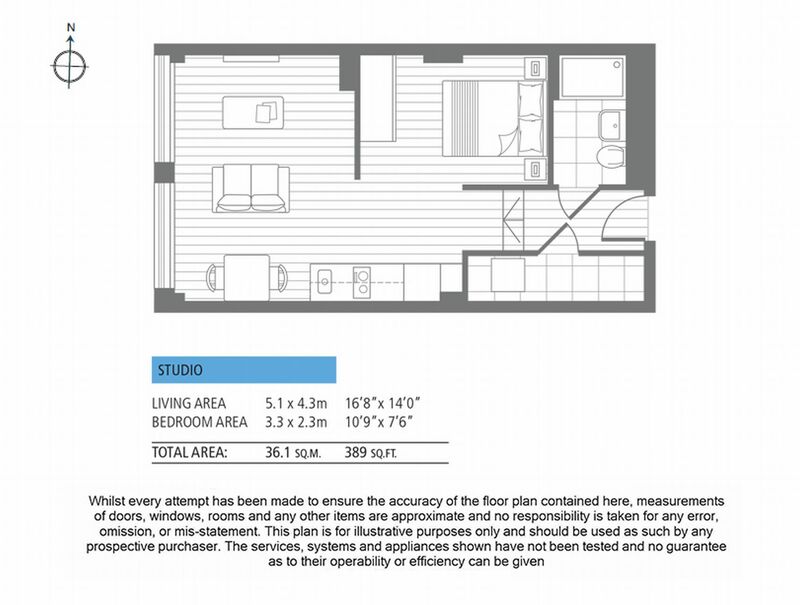 The specification of the apartment is simply to die for; with the apartment comprising of ample storage space, and with the addition of a study providing extra flexibility (or just hiding the odd possessions or two you just can't let go of!). 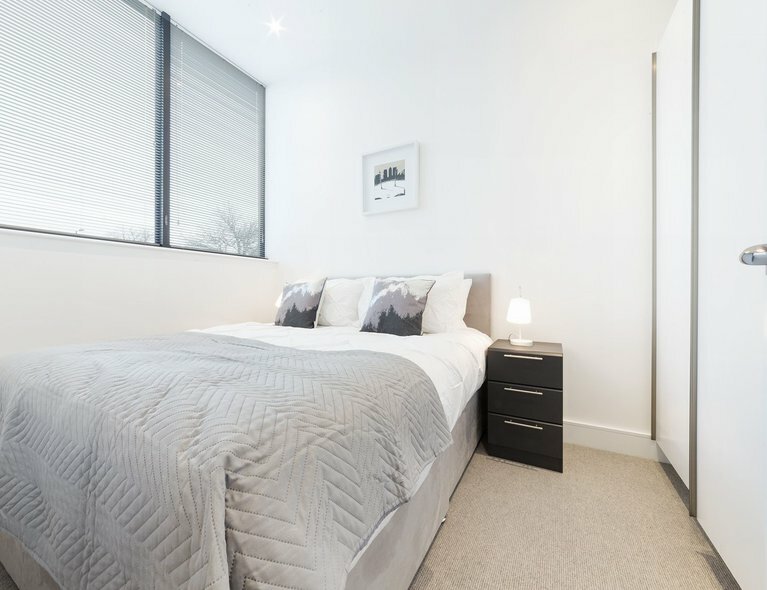 And having been built to Galliard Home's premier specification; with luxury finishes and hi-tech appliance throughout, the property is perfect for a contemporary cosmopolitan lifestyle. With the apartment being right on the doorstep of Baytree Shopping Centre, a quick wonder inside and you will be surrounded by all your favourite grocery, beauty, gadget and convenience stores, banks and facilities. 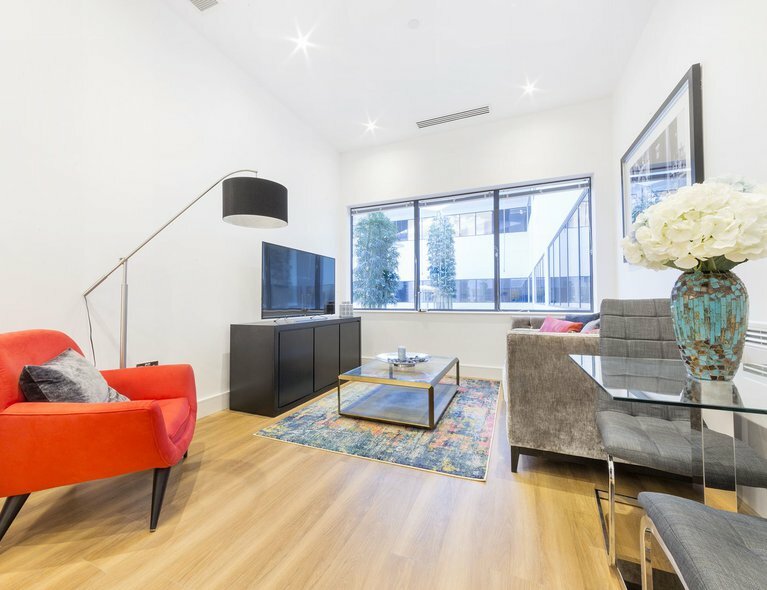 And being a short distance from the reknowned independent co-ed Brentwood School, this apartment is perfectly located to be right in the catchment area. A sense of safety and security is assured knowing you secure encrypted fob-entry into the building, as well as a video-doorbell system. Residents also have access to use the secure bicycle storage, as well as communal waste disposal. Please call 020 7476 0125, in order to register your interest and arrange a viewing. 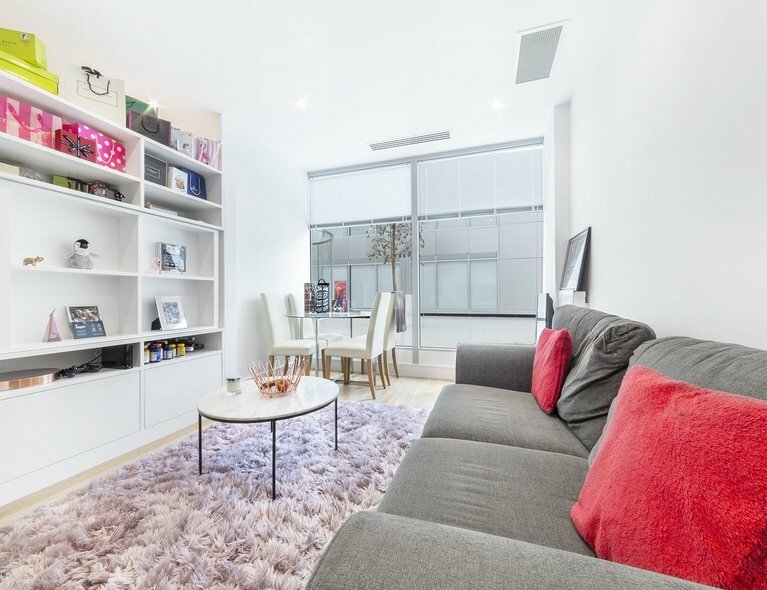 This is one apartment that is not to be missed!